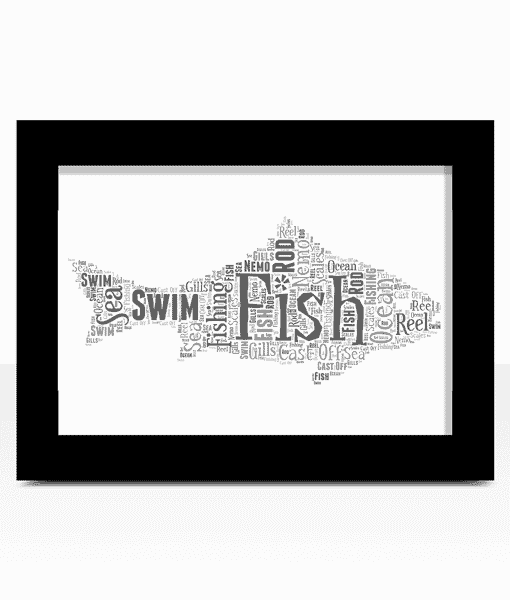 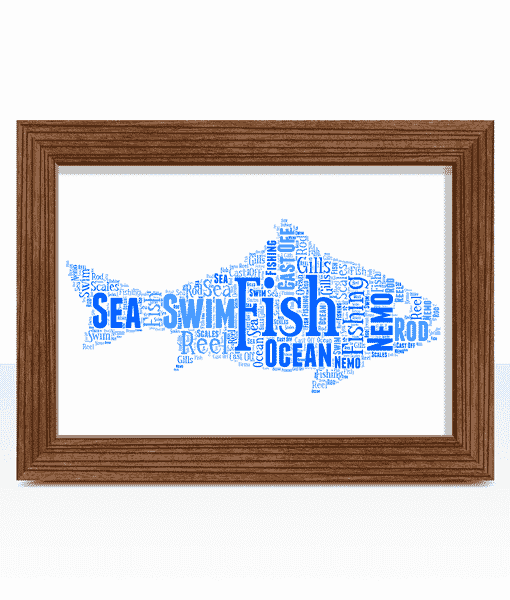 Add all your own words to create a personalised word art fish. 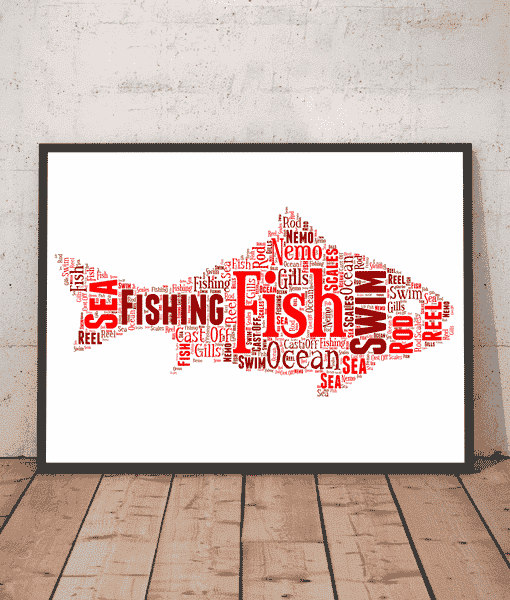 Will make a great gift for any fishermen or someone who enjoys angling or fishing. 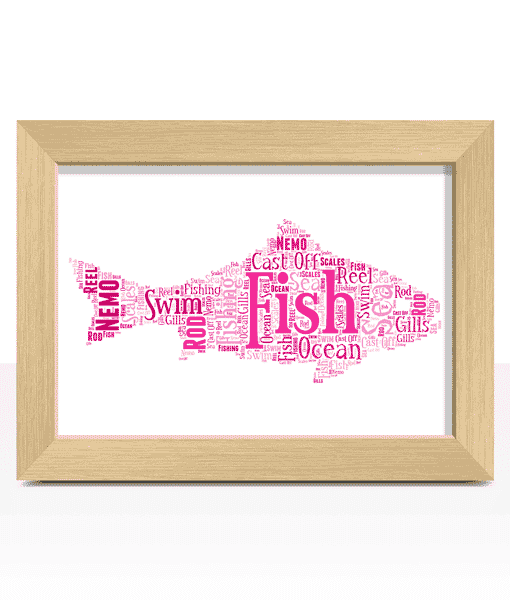 Someone from Barnstaple recently bought this item. 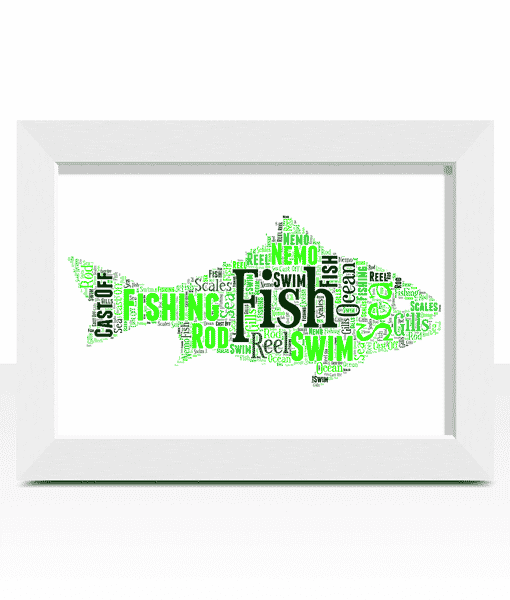 Example: Fish, Angling, Rod, Fishing, Lure, Bait, Bass, Fun, Casting, Reel. 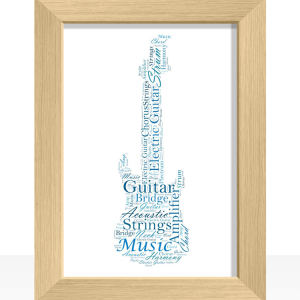 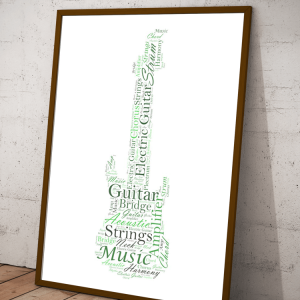 Add all your own words to create a personalised gift for a guitar player or rock fan. 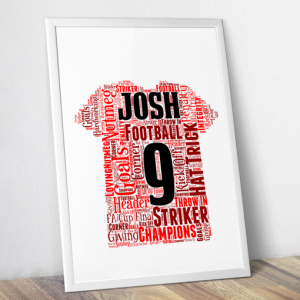 Add all your own words to create a personalised football shirt shaped word art print. 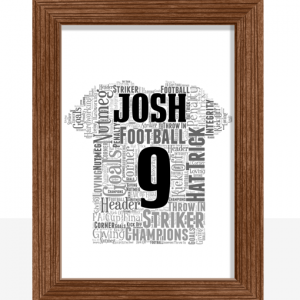 You can also choose the colour, name & number of your football shirt.